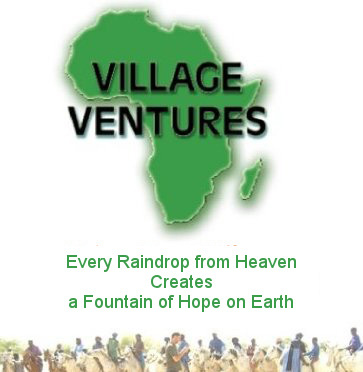 These young ladies are supporting Village Ventures Africa in many ways. They raised funds via means of coffee mornings etc. 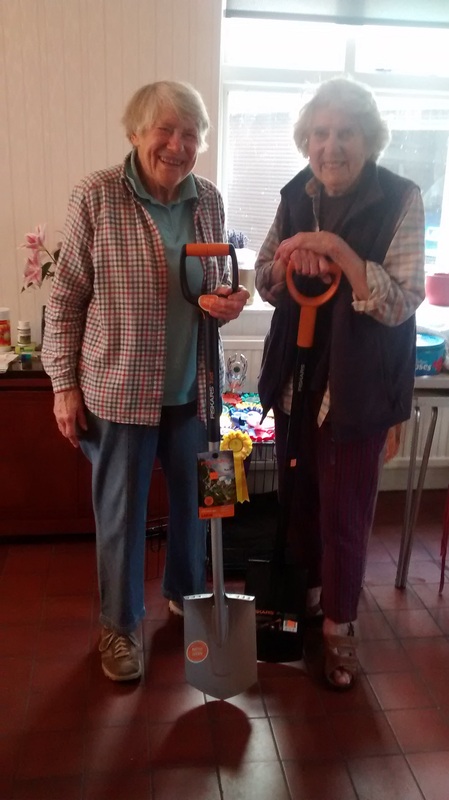 They’ve bought mugs made of metal to share amongst the poorest of the poor, and now they’re buying spades ready for the new garden projects. They’re wonderful examples of what can be achieved at any age.